Before we inform you how you can log out or sign out from the popular Snapchat app, we feel that it is our responsibility to give you s brief idea of how much privacy in an increasingly online and increasingly connected world has made us unsafe in many ways. Snapchat, as you are doubtlessly aware of, is a popular app which creates ephemerals, or videos and associated content which stays on for a brief while before destroying itself. Such is the addictive nature o the app that over 100 million users use the app every single month. Data security is a top priority of the app’s management and right now, it is seen to be doing a pretty good job. This was, however, not always so. For in the past, Snap Inc, which manages the image messaging and multimedia mobile application, has not been able to wish away all of the security chinks. These privacy issues will be discussed in a detailed manner in this article. 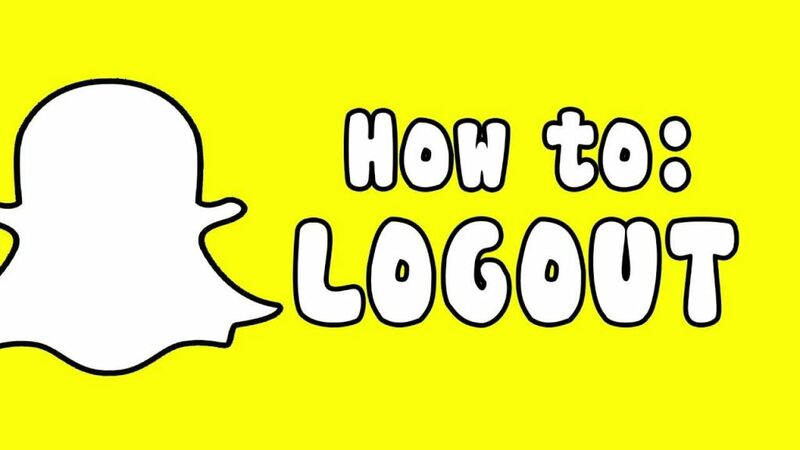 We have compiled a list of ways and means which will help you log out of your Snapchat account. The list is exhaustive as far as the information available as of now is concerned. This app may eventually update itself and may migrate to other devices. Hence, you can always come back to this tutorial for more updates. The process is pretty simple, really. Here are the steps you can use to log out of the app. Open the Snapchat app. You can do so by tapping on the white ghost icon you see on the yellow background. Tap the icon which says ⚙️ You can find this on the right-hand corner of the screen. 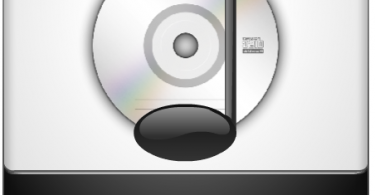 This icon instantly recognizable. Point 4 is easy as well. Simply scroll down and then tap on Log Out. You will be able to find out this icon at the very bottom of the page. Tap on “Log Out” when you are prompted. If you have followed the above steps correctly, you should be back at the Snapchat login screen once again. In case you have not followed the steps properly, you need to redo the steps one by one again. Remember our warning. This step is very important in case you need to sign out of the Snapchat app once and for all. This is quite essential as you may not be able to log out completely in case you want to do so. Furthermore, it is also a matter of fact that you may not have successfully log out in case you have not logged out from the account management site. Here are the steps you must follow to log out of the account management site. Step 1. You need to Open Snapchat’s account management site. You can access it here. Use the steps and the details given on this website to manage certain aspects of your Snapchat account. These aspects will include downloading your Snapcode, and other details like purchasing geofilters. Also, change your password when you get the time. NOTE: If you log out of your Snapchat account here, you d not automatically log out of the Snapchat app on your mobile device. You need to log out manually, using the steps given above. Follow them to the T.
Click on this icon which looks like ☰. You will find this icon on the top right-hand corner of the “Manage My Account” screen. In case you need to log out of SnapChat from the Apple iPhone 6 or above, here are the steps which you should follow to achieve your ultimate objective. The first step is to unlock the iPhone: This should be simple. Simply press the Lock button which is located on the right-hand side of the device. Else, you can also press down on the Home button which is located on the bottom of the screen as well. You must now swipe to the right and then enter the passcode. Just hold your finger on the Home button. E careful, however, for the home button also which serves as a fingerprint scanner as well. Once you reach the Home screen, locate the Snapchat app. Simply tap on the icon to open the app. Note that this icon is yellow with a white ghost in the center of it. This takes us to the camera. Note that you have the option to send a photo right away should you so desire. Tap the small white ghost on the top center of your screen. From here, you can bring down the menu as well. Or else, just press and drag the screen downwards. This will bring up the menu. Go to the top right corner of your screen and tap on the cog icon. This step will open the settings menu. Scroll down to the bottom of the menu and then find the ‘Log Out’ option. This is the final item on the list and can be located just next to the “Accounts Actions” section. Now, simply tap on ‘Log Out’. This brings up another window which demands our permission. Say yes. Press the button which says “Log Out”. This is on the right side of the window. Alternatively, you may choose to cancel to remain logged in. After you log out, it will take you to the original screen. You can either log in or sign up and start afresh.